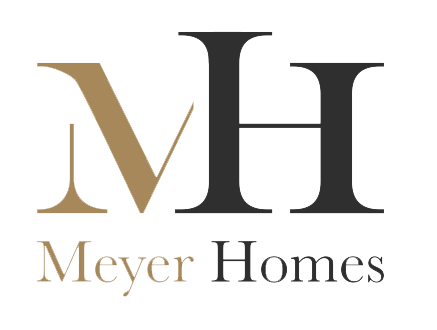 James set up Meyer Homes in January 2016. He has extensive experience having spent ten years as an industry adviser at DTZ before creating and managing a regional business for Crest Nicholson. 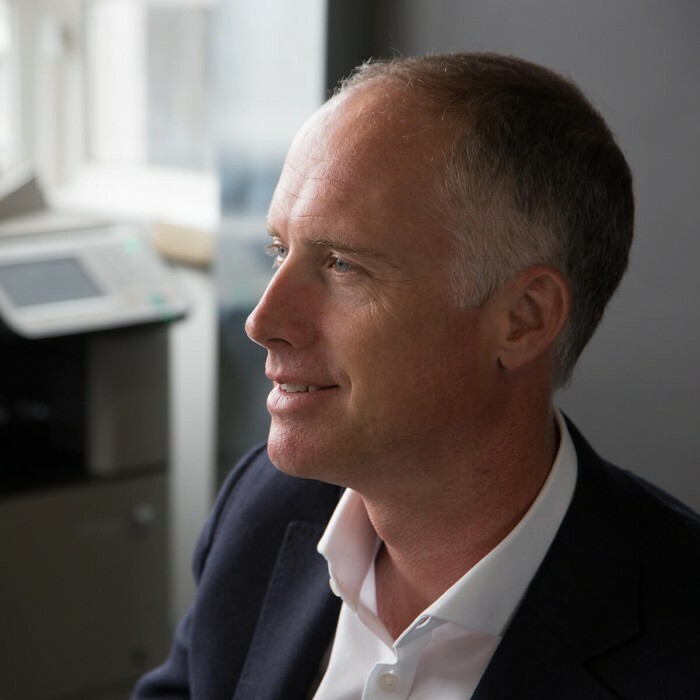 More recently he was MD of Redrow’s new London business – acquiring, delivering and selling large and complex projects. James is an RICS qualified Chartered Surveyor with expertise in acquisition, planning, development delivery, sales and funding.